Join now and be a part of a beautiful and unique program in our very own Sea Gate community! 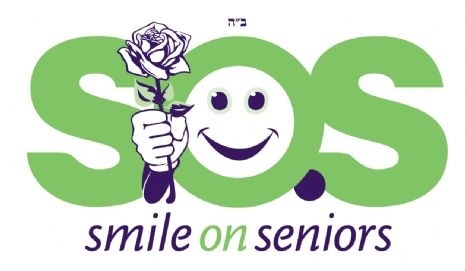 SOS is a unique volunteer program, created to enhance the lives of local seniors and at the same time enriches our own lives. 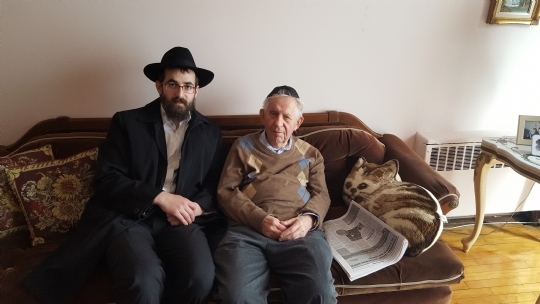 SOS matches volunteers with local seniors for periodic visits, bringing joy and a sense of caring to many. One weekly visit is a relatively small amount to give, but what can be achieved in that time is immeasurable. Many comforting friendships and lasting connections are formed. Together, volunteers and seniors can grow, sharing personal accomplishments and experiences, and enrich each other’s lives. It takes just minutes to change a person’s entire week. Students, take this opportunity to fulfill your community service hours! By volunteering, you will help us fulfill our mission and goal, to visit every senior in our wonderful Sea Gate community. For more info, please call Rivkah at (718) 265-1066. Changing the world for good, one smile at a time!